Below is a comprehensive list of hotels in Clevedon Court. 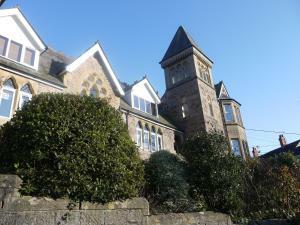 Use the sort links to refine your search or to find featured accommodation in Clevedon Court. Many of our hotels in Clevedon Court feature no booking fees and best price guarantee when booked through the Pictures of England website. To list your hotel in Clevedon Court, click here. Situated in a converted 17th century farmhouse, The Langley Arms provides bed and breakfast accommodation in a calm residential suburb of Bristol. Gue.. Dating back to 1796, the adults-only Royal Clarence Hotel is situated on the seafront at Burnham-on-Sea. Guests can enjoy far-reaching sea views from ..
Yew Tree Farm is a 17th century farmhouse located in Theale. Free WiFi access is available. Each room here will provide you with a seating area. Feat.. Featuring free WiFi throughout the property, Garden Suite 1 is a holiday home, located in Westbury-sub-Mendip. The unit is 29 km from Bath. The kitch.. 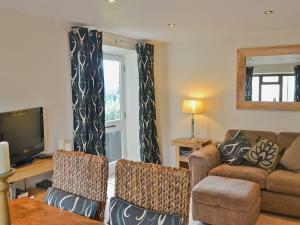 Situated in Westbury-sub-Mendip, this holiday home is located 29 km from Bath. The unit is 44 km from Cardiff. Free WiFi is provided throughout the pr..
Set 9 km from Bath and 13 km from Bristol, The Chapel offers pet-friendly accommodation in Marksbury. 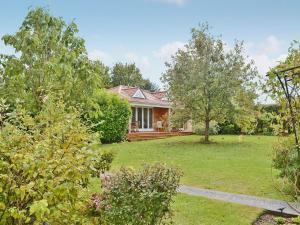 The property is 35 km from Weston-super-Mare and.. In the Somerset countryside, the 5-star rated Beaconsfield Farm is a 9-minute drive from Wells and just 4 minutes from Wookey Hole Caves. This luxurio..
Set in Timsbury, this holiday home is located 12 km from Bath. The unit is 50 km from Cardiff. Free WiFi is available throughout the property. The un.. Located 9 km from Cabot Circus in Bristol, this apartment features a patio and a garden. The Apartment, Ebenezer Chapel. 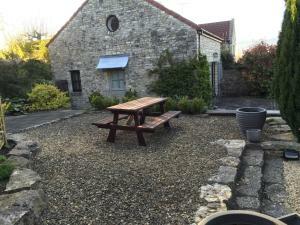 Features views of the garden ..
School Cottages offers bed and breakfast accommodation and a separate holiday home in Farmborough, just 15 minutes' drive from the Unesco World Herita.. 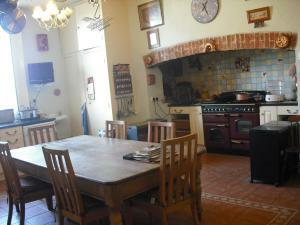 The Stables is a holiday home set in Wells, 2.5 km from Wells Cathedral. Offering free private parking, the cottage is 700 metres from Wookey Hole Cav.. Situated 25 minutes’ drive from the historic cities of Bath and Bristol, The Old Parsonage is a Grade II listed 17th-century house, which retains ma..
School House offers accommodation in Wells, 2.2 km from Wells Cathedral. The property boasts views of the garden and is 600 metres from Wookey Hole Ca..
Set in Wells, this holiday home is located 2 km from Wells Cathedral. The property is 300 metres from Wookey Hole Caves and boasts views of the city. 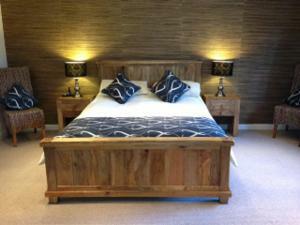 ..
Honeymead Cottage is a holiday home set in Bitton in the Somerset Region and is 9 km from Bath. It provides free private parking. The unit is equippe.. Featuring free WiFi, The Apple Shed offers accommodation in Farmborough. Free private parking is available on site. Rooms are fitted with a flat-scre.. 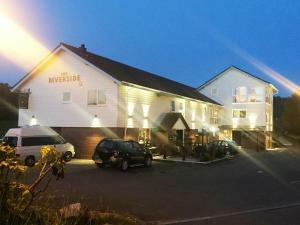 The Riverside inn is located in Saltford, 7 km from Bath. Guests can enjoy the on-site bar. Free private parking is available on site. 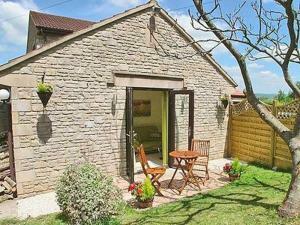 Certain rooms ..
Garden Cottage is a holiday home is situated in Wedmore and is 33 km from Bath. 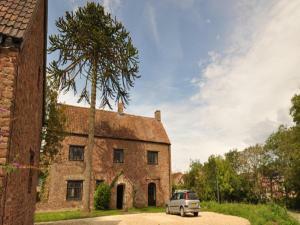 The property boasts views of the garden and is 43 km from Cardiff. Th..
Commonwealth Cottage is a holiday home with a garden, situated in Iron Acton in the Gloucestershire Region. The unit is 21 km from Bath. There is a d..
Around 15 miles west of Glastonbury, the Wall Eden Farm Luxury Log Cabins offer accommodation for 4 in north Somerset. A 12-minute drive from the coas..